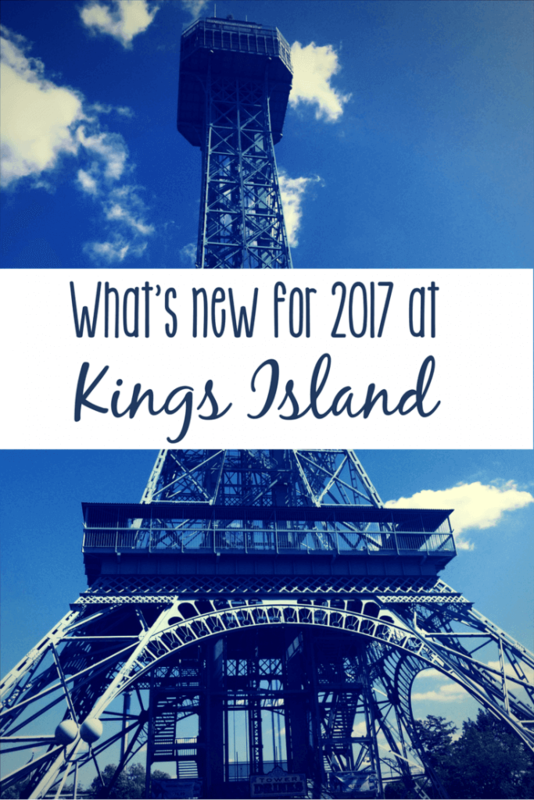 You are here: Home / Around the US / Don’t miss these exciting new events at Kings Island in 2017! Tonight is Gold Pass Preview Night at Kings Island. While I was renewing our passes and add-ons this morning (I’m nothing if not punctual…), I noticed several really fun things happening this season. Some of the events are brand new (and dare I say a little like some things offered by Disney Parks), others announce the return of beloved events that lifelong Cincinnatians will be excited to experience once again. Ok, just one new roller coaster. 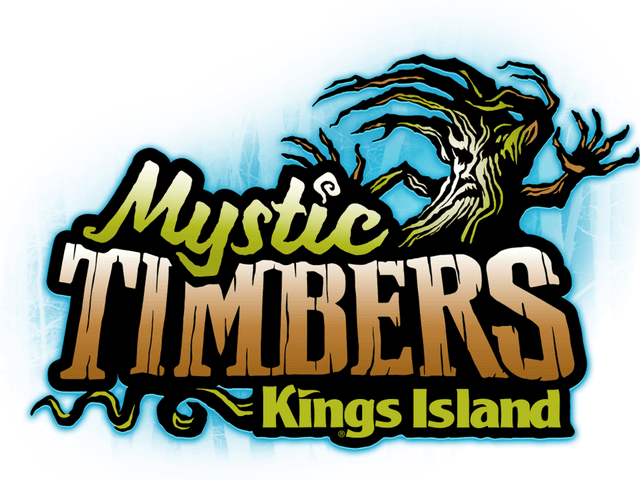 Mystic Timbers was announced with much fanfare last fall, and the time has come to finally find out what’s in the shed! On select Saturdays, the park will stay open until midnight. Guests can also see fireworks displays three times larger than the usual nightly display. If you’ve ever been to evening Extra Magic Hours at Walt Disney World, you know that experiencing a theme park at night can be a whole different experience! Gold and Platinum passholders can enjoy 2 extra hours of Soak City after the park closes in the evening! No word on whether or not there will be S’mores, but I think that seems like a natural fit. Don’t you? Gold and Platinum passholders can enjoy exclusive, late-night rides on some of your favorite roller coasters throughout the park. Everyone knows that coasters are better in the dark, right? Kings Island has been adding great running events the past few years, but this one has us super excited! A family-friendly 1-mile, at-your-own-pace event takes runners “through the legs of coasters” and around the Planet Snoopy. There are even hints of characters running and visiting along the course! Who doesn’t love a good food truck? 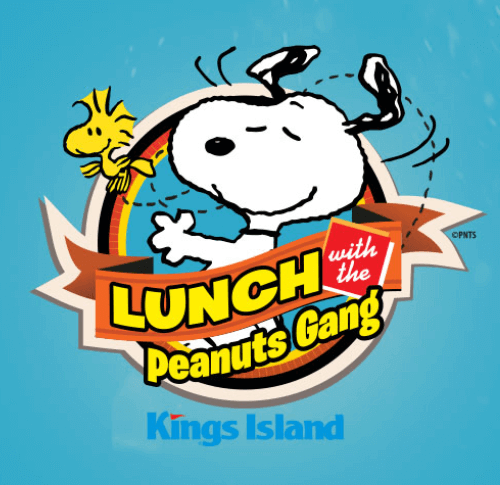 This year, different local offerings roll into Kings Island every Friday in May. Come hungry! We’re looking forward to checking out this new live stage show, presented in semi-picnic fashion! Sounds like fun. I’m looking forward to hearing what is in store for Winter visitors, but so far they’re announcing “lavish holiday decor” (including the world’s largest Christmas Tree display), carolers throughout the park, homemade hot chocolate and special holiday menus, and ice skating on the park’s Royal Fountain. Count us in! Also back for this year are dive-in movies at Soak City, the Great Pumpkin Fest, great running events, Spirit Song, and so much more. Check out the events page for more details and to mark your calendars! I don’t know when, but we definitely need to!